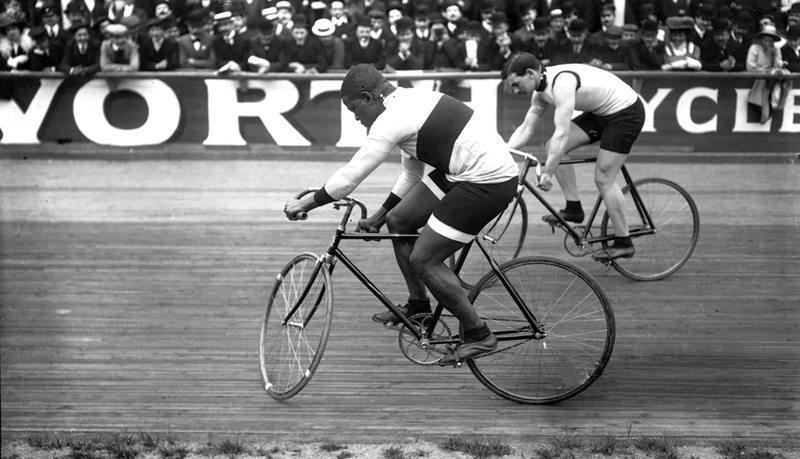 Marshall Walter "Major" Taylor (26 November 1878 – 21 June 1932) was an American cyclist who won the world 1 mile (1.6 km) track cycling championship in 1899 after setting numerous world records and overcoming racial discrimination. 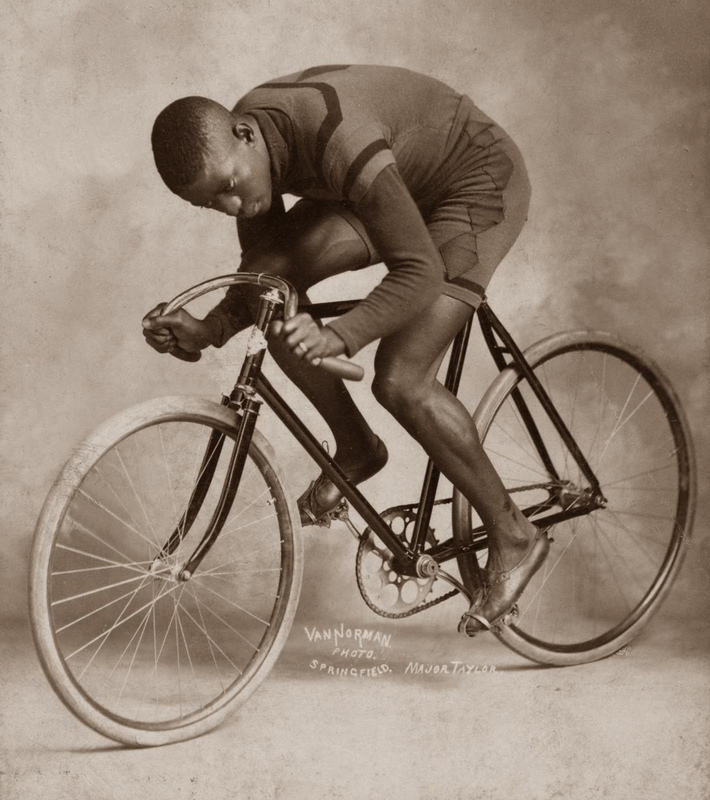 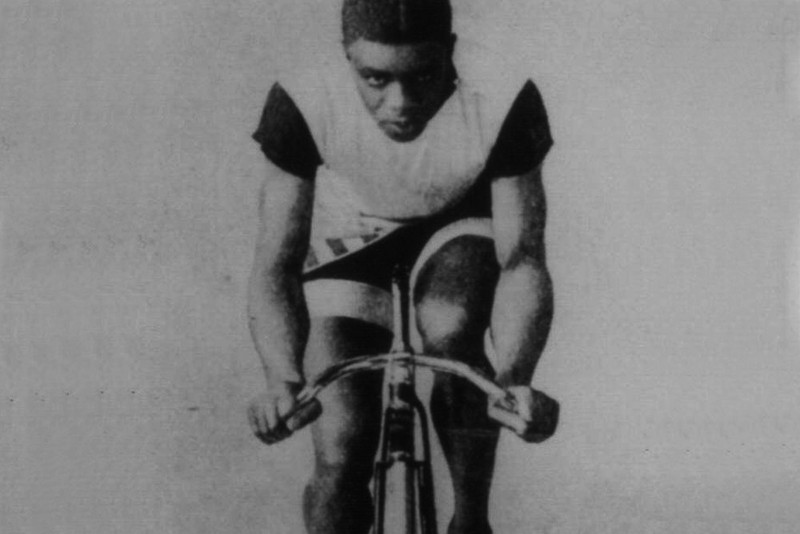 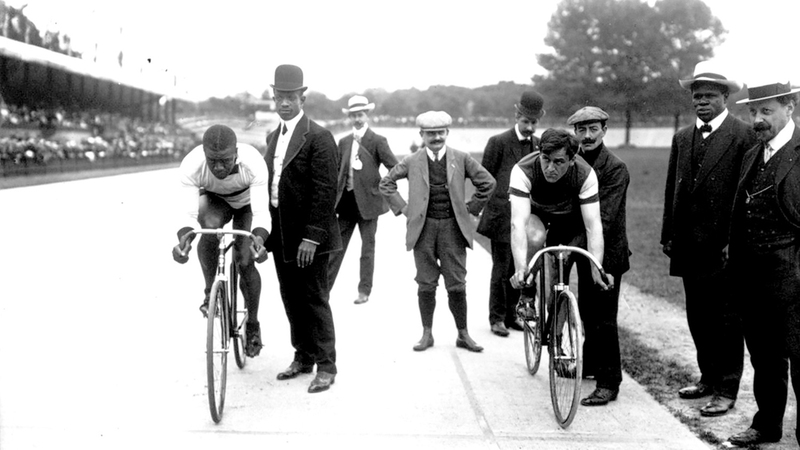 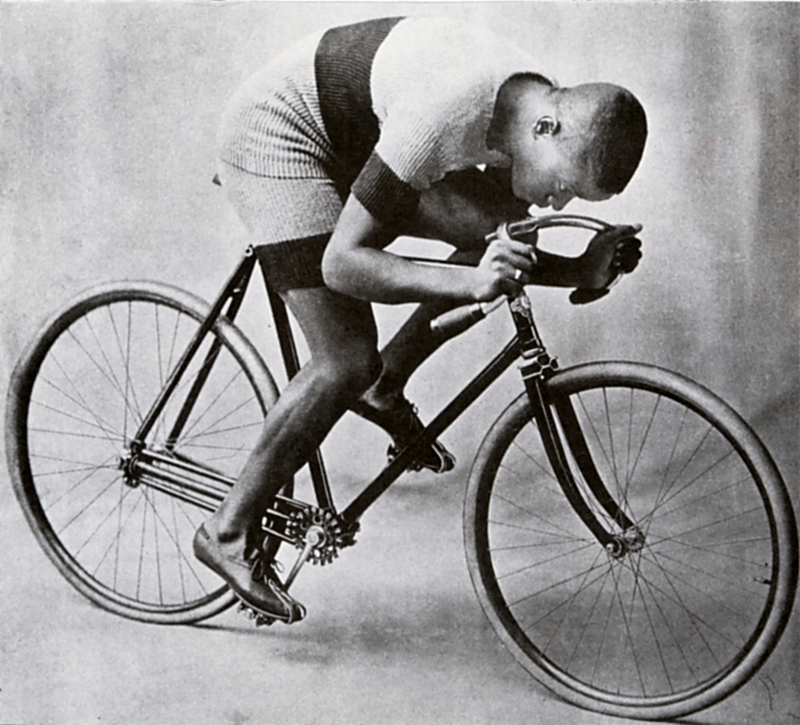 Taylor was the first African-American cyclist to achieve the level of world champion and only the second black man to win a world championship in any sport, after Canadian boxer George Dixon. 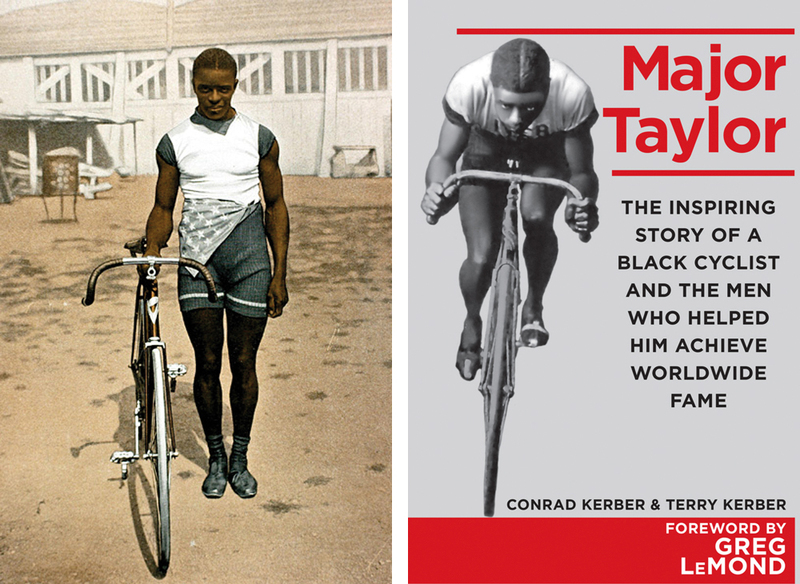 Taylor turned professional in 1896 at the age of 18 and soon emerged as the "most formidable racer in America." 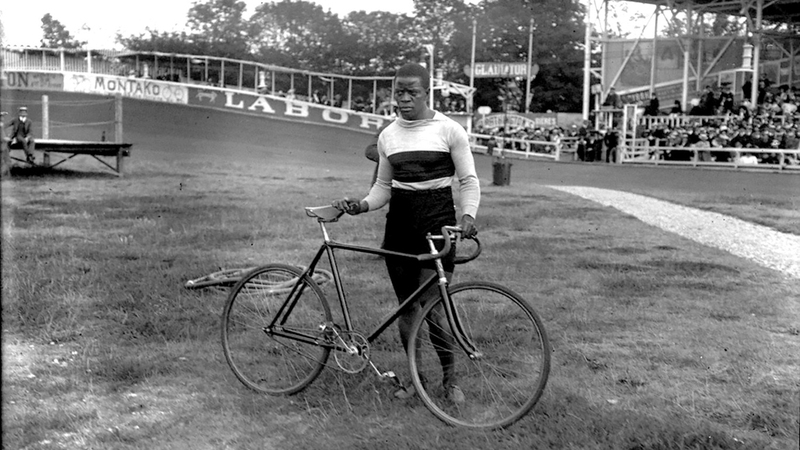 One of his biggest supporters was President Theodore Roosevelt who kept track of Taylor throughout his 17-year racing career.